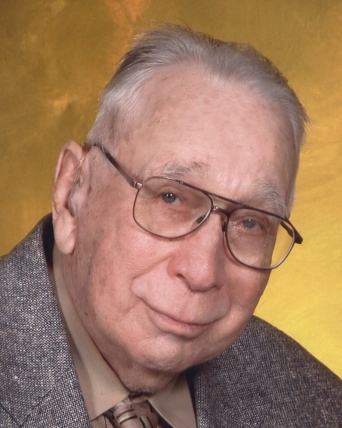 Fred B. Olds, 96, of Boise, Idaho passed away on October 27, 2018. He was born in Buhl, Idaho March 28, 1922 to Worthy and Pearle (Newlan) Olds. He graduated from Buhl High School in 1942. He and his brother Lewis operated a dairy farm which was featured in the local newspaper for its innovative milking system. He married Anna Mae (Larson) of Filer, Idaho on June 25, 1944. He was then drafted into the U. S. Army Air Force on October 1, 1945 and served a short enlistment as a Clerk-Typist and Finance Technical Clerk at Smyrna Army Base, Tennessee. Upon discharge on August 9, 1946 he returned to Buhl and assisted his father in the operation of the Buhl Planing Mill. He then took a job at the Magic Valley Processing Plant in Twin Falls, Idaho where he was accountant and office manager for some 20 years. 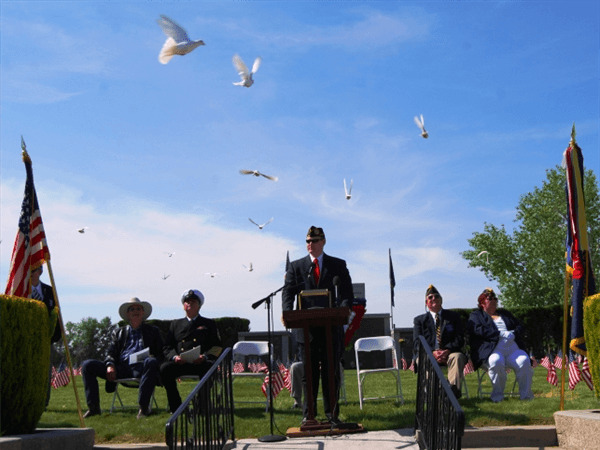 During this time he served on the board of the Twin Falls First Methodist Church, was an assistant with the church’s Boy Scout troop and was a long time member of the Twin Falls Municipal Band. 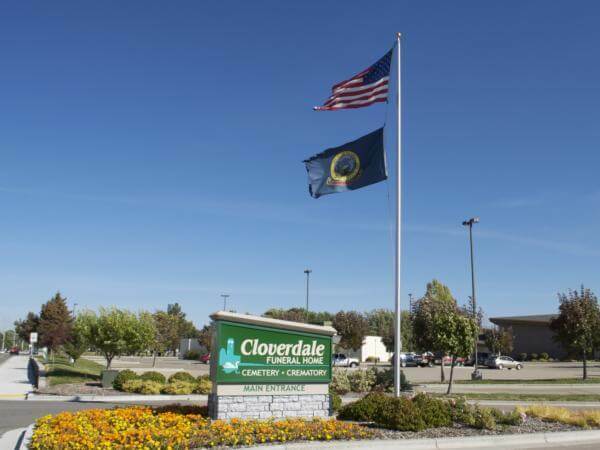 When the plant was sold in 1965 he took time off to attend classes at Idaho State University in preparation for taking the Certified Public Accountant exam. He earned his CPA certificate in May, 1966 and was a member of the Idaho Society of Certified Public Accountants. During 1966-67, he worked at several jobs in the Boise area while the family was preparing to move from Twin Falls to Boise. These jobs included accountant positions at Triangle Dairy, the Public Employees Retirement System of Idaho and at the business office at Boise State University, where he worked for nearly 20 years until his retirement in 1986. He is preceded in death by his wife of 70 years; his sister Ethel (Stobaugh) of Twin Falls, Idaho; and his brother Lewis of Sun City West, Arizona. He has 3 sons, Douglas W. and Roy W. of Boise, Idaho and Fred C. of Pocatello, Idaho as well as 7 grandchildren, 13 great grandchildren and 6 great-great grandchildren. The family wishes to express their great appreciation for the compassionate care provided by the staff at Spring Creek Overland Assisted Living where he resided for over 4 years and to Keystone Hospice, and Comfort Keepers.